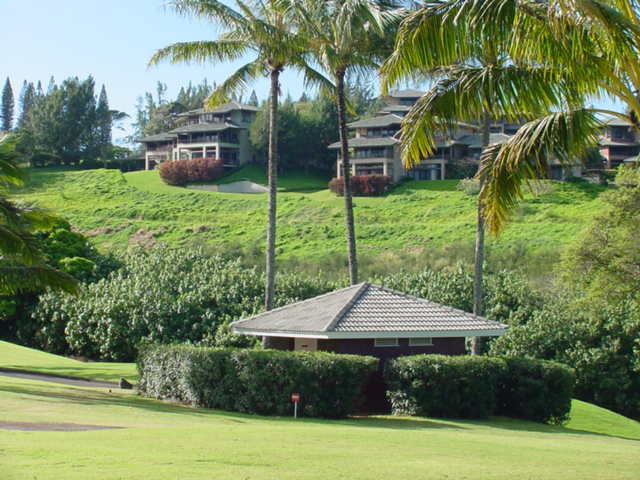 Kapalua is located on Maui’s northwestern corner and is located just minutes away from Kaanapali and the whaling town of Lahaina. 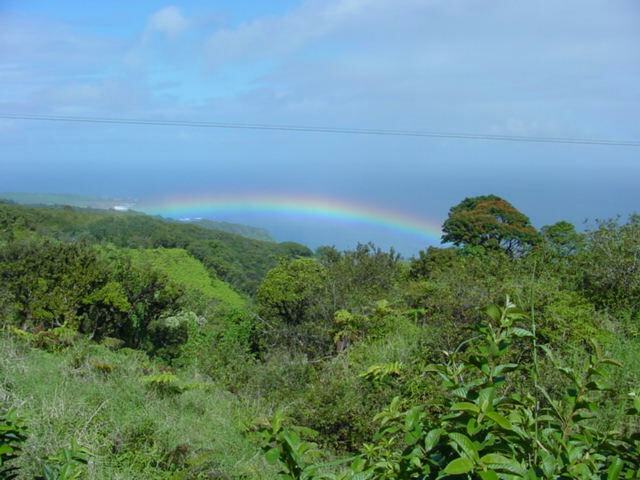 Kapalua Airport, a small commuter airport, allows visitors to fly in directly to West Maui. 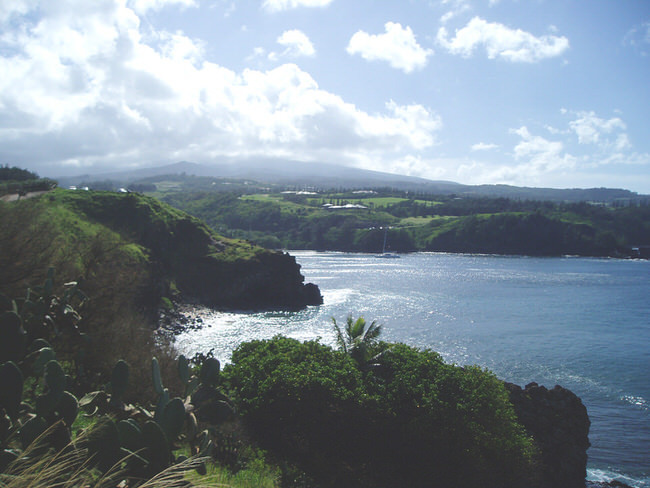 Kapalua is a very scenic drive only a few miles from Ka’anapali and Lahaina. There is some spectacular scenery in the nature preserves. 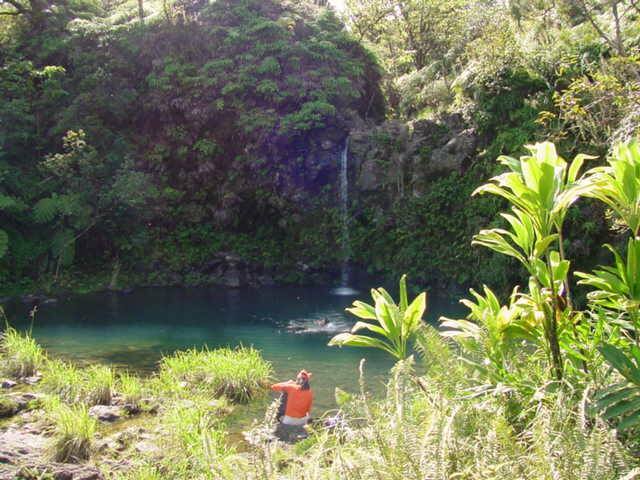 In between, you’ll find lots of pretty beaches and secluded coves. 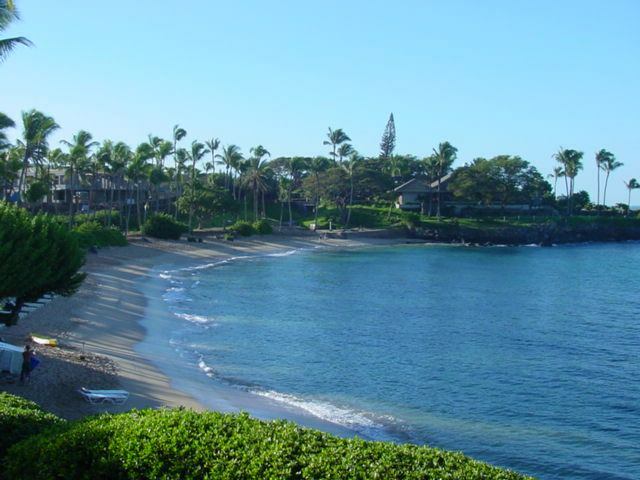 Enjoy planning your Kapalua vacation with our Virtuoso, Maui Travel Advisors, plus get unbeatable airfare, free room upgrades with luxury perks and special touches, so that you travel in style. For the best results first use our vacation planner so we can connect you to our travel advisor that knows your destination the best. We will arrange your air, car, transfers, accommodations, activities and orchestrate your vacation that’s nothing short of magnificent. 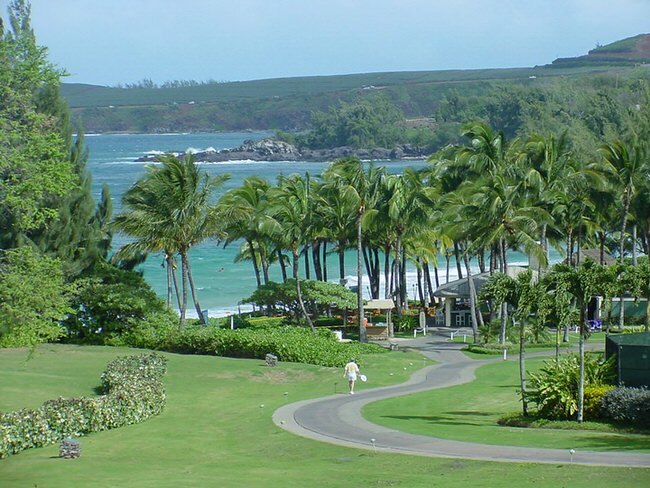 Kapalua has numerous attractions, activities and some of the best golf courses in the world. It’s no surprise that the prestigious Mercedes Golf Championships are held at the fabulous The Ritz-Carlton Resort Hotel each year. 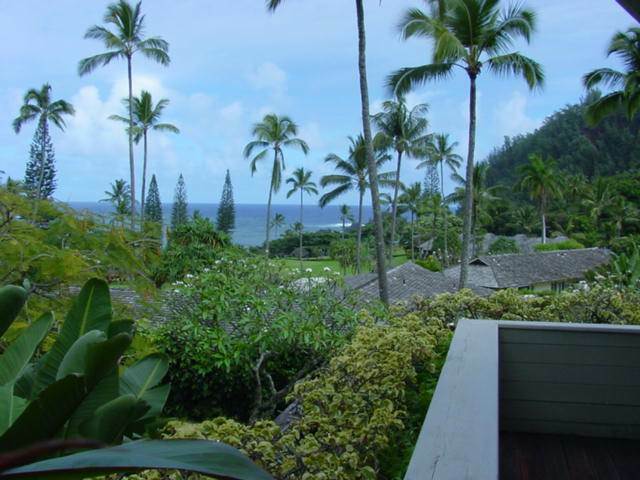 Honolua Bay, just around a few curves from Kapalua, is know as one of the best big wave surfing spots in the Hawaiian Islands. 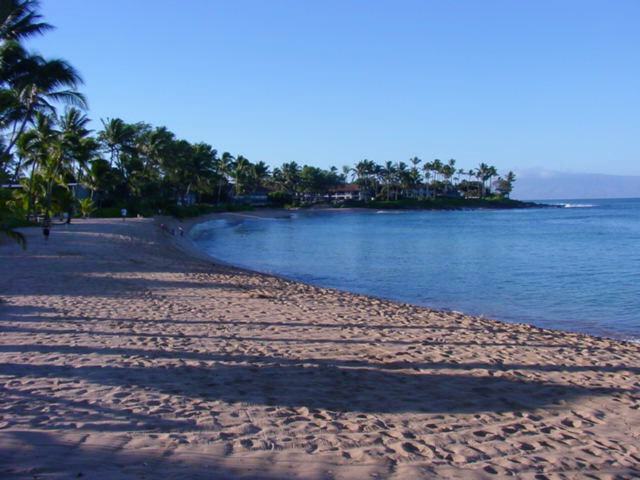 There is a surf spot for every level of surfer along this side of Maui, from Lahaina Harbor, Olawalu, Ma`alaea Bay, East Maui for the beginners, or Honolua Bay for the adventurous big wave surfers.